“The nature of dancing is uplifting and therapeutic,” Ann Michelle says. One full day of learning to dance from the best teachers up close and personal. Remember to mention “Lonestar” at checkout! 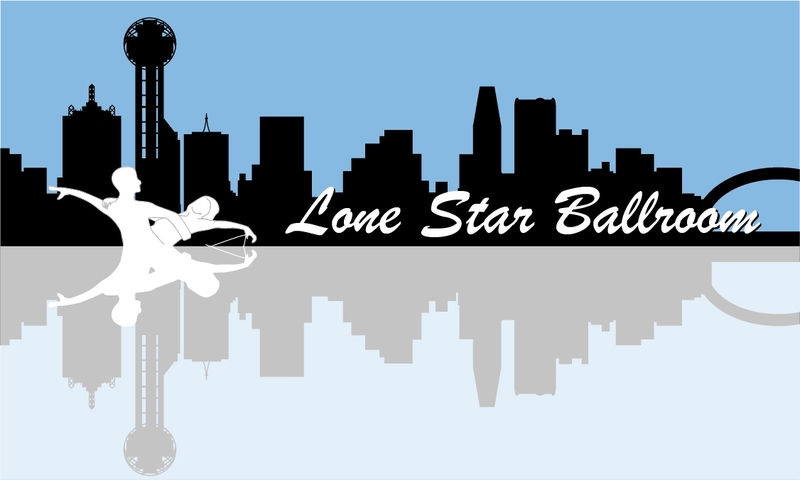 Established in September of 2017, Lone Star Ballroom is a social and competitive dance school located in the heart of the Dallas Design District. With a warm and welcoming atmosphere, we look forward to sharing our love of dance with you. 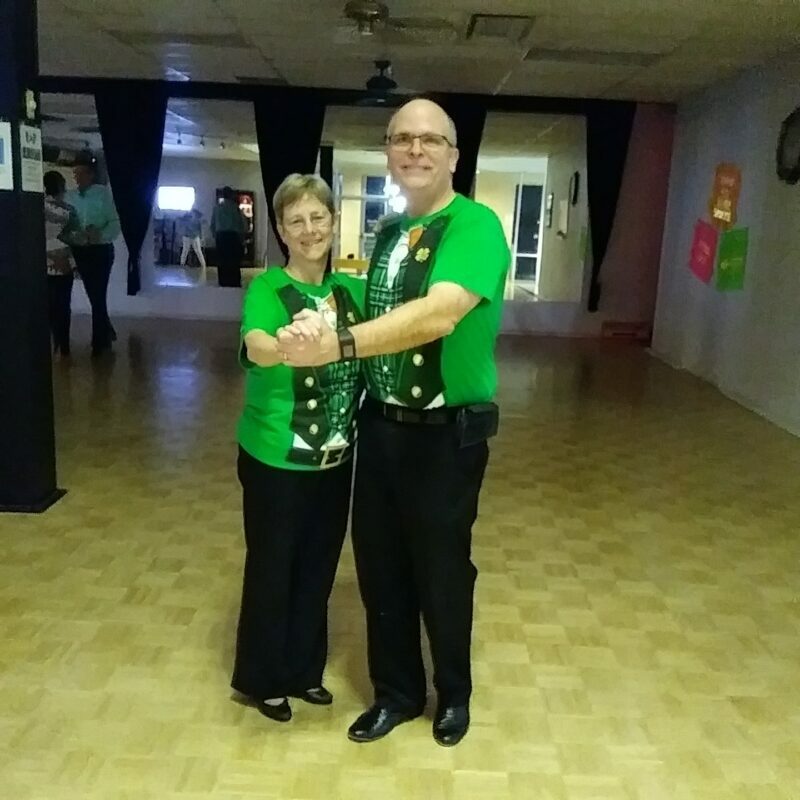 Whether you want to just scoot around the dance floor or perform exhibitions, we have a dance style for all of your needs. 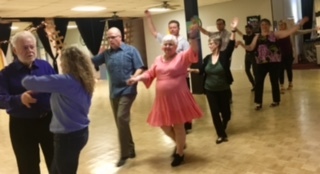 Ballroom, Latin, ,Tap … we’ve got you covered! If you are a kid or just a kid at heart, dancing is for you! So, let’s pick a song and get started. 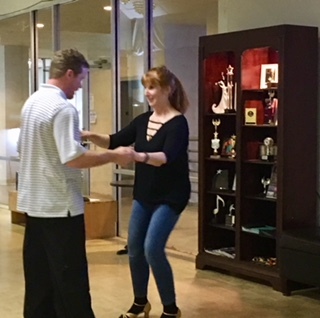 As a beginner, intermediate or advanced dancer, you may want one-on-one attention from one of our skilled instructors. We’ll go at your pace and focus on a specific technique. 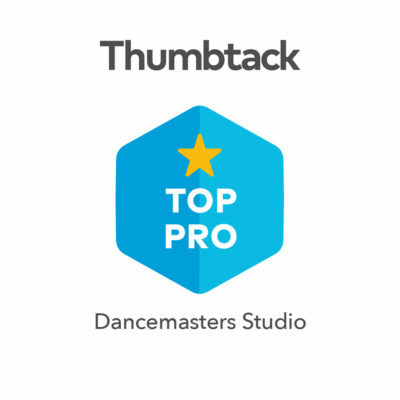 We want to help you reach your dance goals. Group classes are a great compliment to your private lesson. Group classes vary content from day to day and are offered at convenient hours. 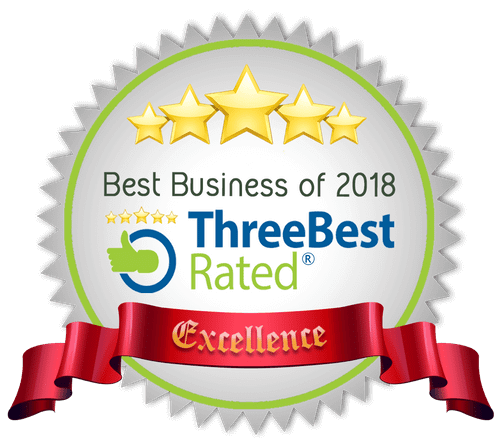 You will have the opportunity to meet and learn from our team of professionals. Singles and couples are welcome! Once a week we offer a fun, friendly environment for our students to apply what they’ve learned. Our parties are an essential part of your learning and will help you to become the best possible dancer. We can help make your special day just that much more special. 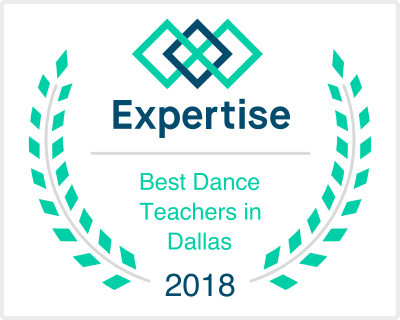 Not only will we tailor a routine to your exact taste and skill level, but we will teach it to you in a fast, fun and easy manner that allows you to pick up the choreography quickly. 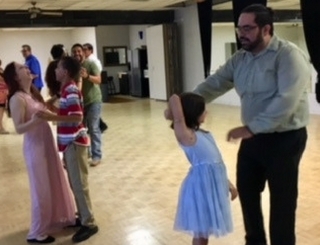 We help youth express themselves artistically through ballroom dance. Each student will develop physical strength, agility, coordination, stamina, endurance and overall fitness. Dance promotes discipline, teamwork, respect, grace, elegance, style, creativity, and musicality. Participation will improve communication skills and contributes to positive psychological benefits, as well as elevated self-esteem. Private lessons, group classes and camps available. Lone Star has given me the confidence to go on the dance floor and perform. Every time I get better and better at socially dancing. It’s all about slow and steady, but it’s totally worth it if you like to look good when you’re dancing. You’ll definitely outshine anyone who hasn’t had ballroom training. One thing I’ve always enjoyed doing is dancing. I’ve danced every chance I could get, except for the years I was married. I became widowed in 2009 and began dancing again. I once read if a person learns to dance, they’ll never be lonely. In 2010 I was diagnosed with Parkinson’s disease. Parkinson’s disease reacts differently in everyone. When I dance I DO NOT have Parkinson’s symptoms at all. I used to laugh at people who once the music was on, they couldn’t wait to get on the dance floor. And now, that’s happened to me- once the music starts I’m scootin’ across the floor with no problem! My balance is near perfect. I’m dancing! Now- I’m afraid to get off the floor. 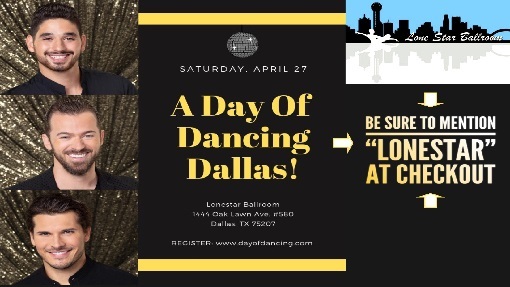 Lone Star Ballroom has provided a place for me to dance. Ann Michelle encouraged me to do a showcase performance 3 years ago, and I’ve been in every showcase but 1 since. I don’t know how long I’ll be able to dance, but I hope it’s a long time. It's all about slow and steady, but it's totally worth it if you like to look good when you're dancing. 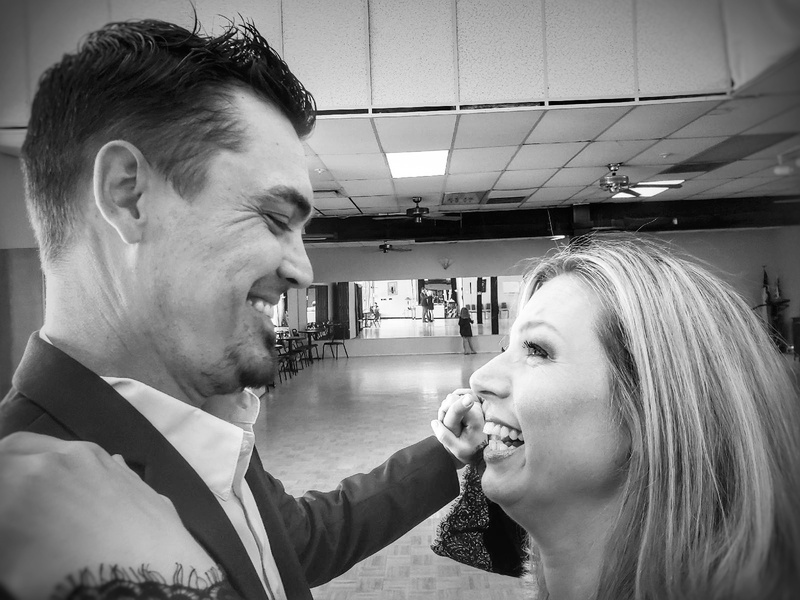 You'll definitely outshine anyone who hasn't had ballroom training. One thing I've always enjoyed doing is dancing. I've danced every chance I could get, except for the years I was married. I became widowed in 2009 and began dancing again. I once read if a person learns to dance, they'll never be lonely. In 2010 I was diagnosed with Parkinson's disease. Parkinson's disease reacts differently in everyone. When I dance I DO NOT have Parkinson's symptoms at all. I used to laugh at people who once the music was on, they couldn't wait to get on the dance floor. And now, that's happened to me- once the music starts I'm scootin' across the floor with no problem! My balance is near perfect. I'm dancing! Now- I'm afraid to get off the floor. Lone Star Ballroom has provided a place for me to dance. Ann Michelle encouraged me to do a showcase performance 3 years ago, and I've been in every showcase but 1 since. I don't know how long I'll be able to dance, but I hope it's a long time.